We took a peek behind the scenes. 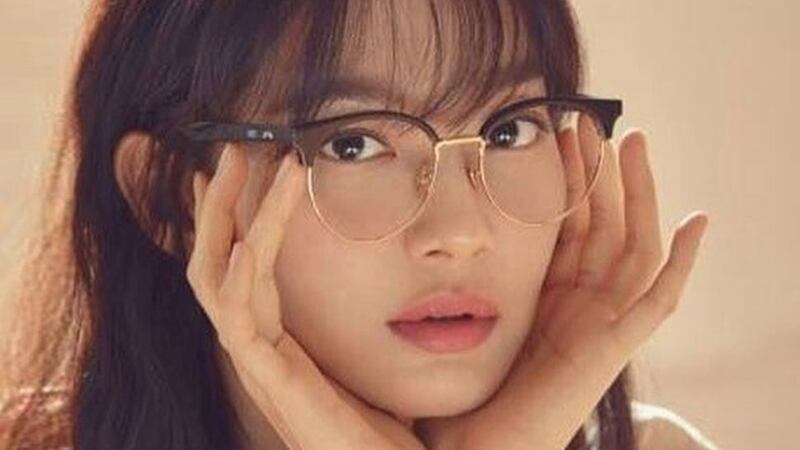 The idea that Korean fashion is too “Asian” to even succeed anywhere else has been proven false by one brand that’s been getting international praise. 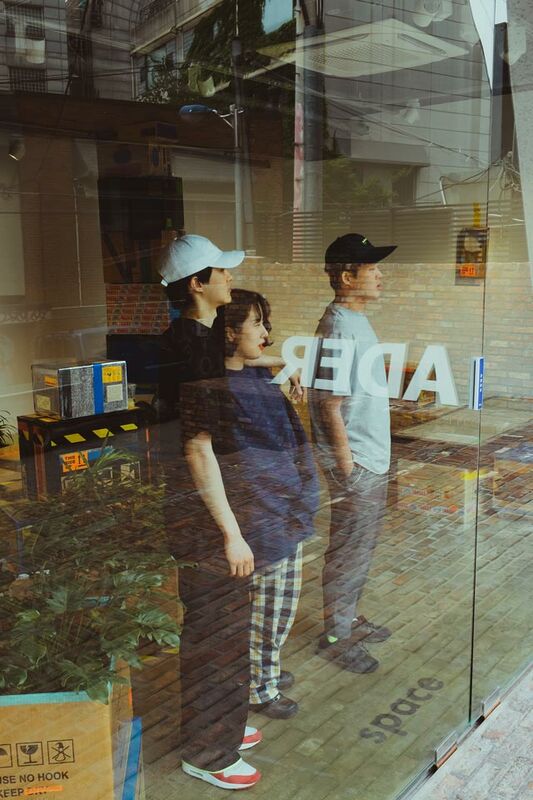 Since its inception in 2014, youth-culture driven brand Ader Error (short for Aesthetic Drawing people togethER) has emerged from the undergrounds of Seoul to amass a huge number of devotees from Europe and the United States. Its newfound popularity outside Seoul has been going well so far, albeit, the brand still remains in the shadow and quite elusive. Maintaining a low profile seem to be a good strategy as they continue to attract the right people to patronize them. It’s also one of the reasons why the creative team behind the brand has a tendency to dodge media interviews. 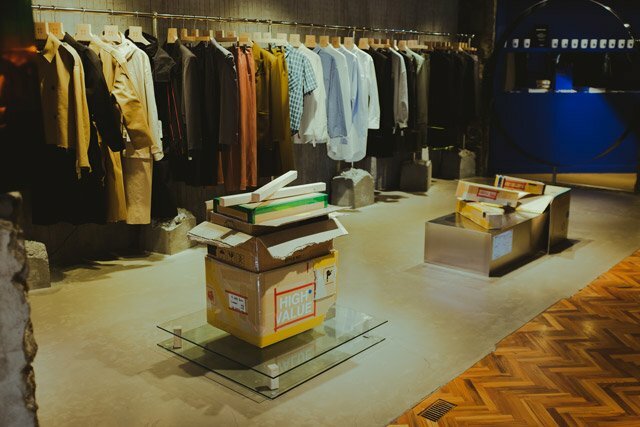 However, in this rare occasion, Ader opened its doors to Preview.ph for an exclusive peek inside its eccentric world, and this is what we’ve learned about them. 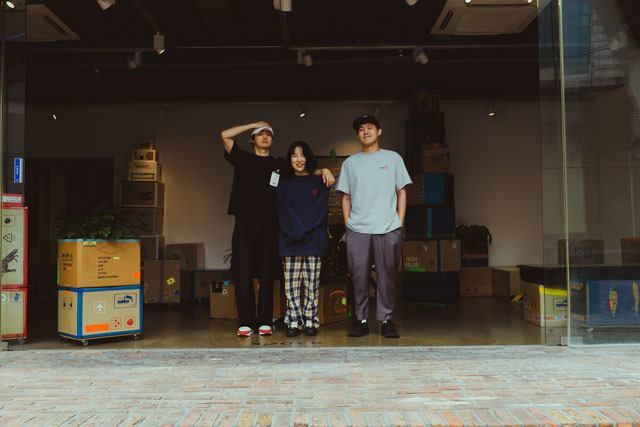 Located in a back alley of Hongdae, a densely populated area in Seoul due to its shopping and clubbing scene, Ader Error is right in the middle of South Korea’s youth capital where shortage in creativity is never an issue. Aside from its reputation for being secretive and outlandish, the brand is famous for challenging the status quo, particularly South Korea’s uncompromised understanding of gender roles. This creative principle has inspired Ader Error to break away from gender stereotypes and focus more on what people are commonly looking for: aesthetic, materials, silhouettes, and or a specific cut. With every piece they produce, gender specification no longer exists, and attention is shifted towards its entirety: a response to the modern youth culture and social media generation who want something distinct, bold, and fun. The men and women behind Ader has chosen anonymity over spotlight, a rare facet for any brand owners these days. Working together as a collective, they are comprised of young creatives with an entrepreneurial mindset, who share a common vision of contemporary and immersive fashion. What’s even more interesting is the fact that they come from such varying disciplines—with little to no background in fashion. Ader mostly sells oversized outerwear, baggy trousers, and pieces with bold colors and quirky designs—and they’re all unisex. 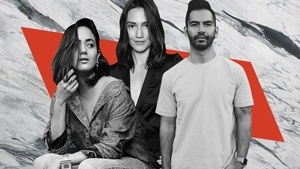 If you check their editorial work, what mostly worn by their female models are equally purchased by male consumers and conversely with female patrons. As fashion trends in Seoul are burgeoning, needless to say, other parts of South Korea remain very traditional and unrelenting. Korean culture is heavily ruled by very conservative traditional Eastern values, as such, Korean youth fashion is comparatively less unique and bold as compared to its Western counterpart; and this is because Korean youths have a stronger will to dress similarly with other people their age rather than to express their singularity through clothes. But with the uprising of different subcultures and brands like Ader who resonate strongly to the Instagram generation, the tide is beginning to turn. The tour inside Ader Error’s flagship store in Hongdae gave us a better perspective as to what the brand truly represents, and why they put so much emphasis on design. 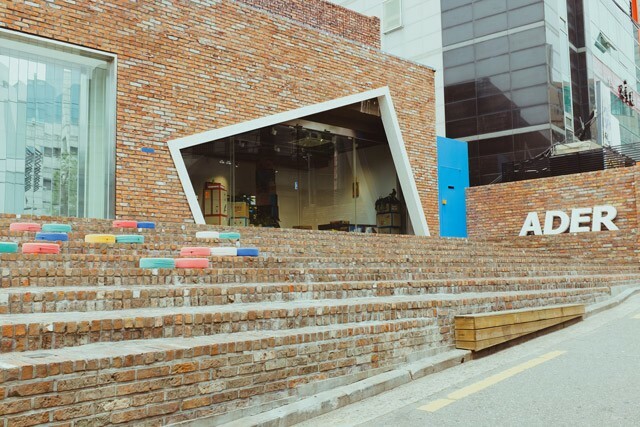 Its three-storey building has different layers and they all hold such importance in South Korea’s cultural landscape. 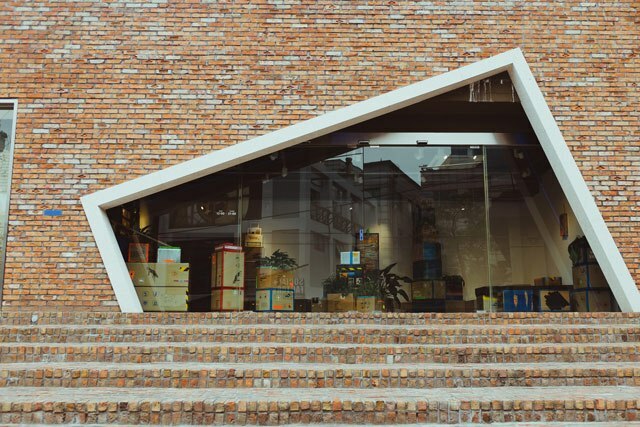 With creativity and art expression at the very core, their store is quite unique as it tries to elevate the whole retail experience to a whole new level. 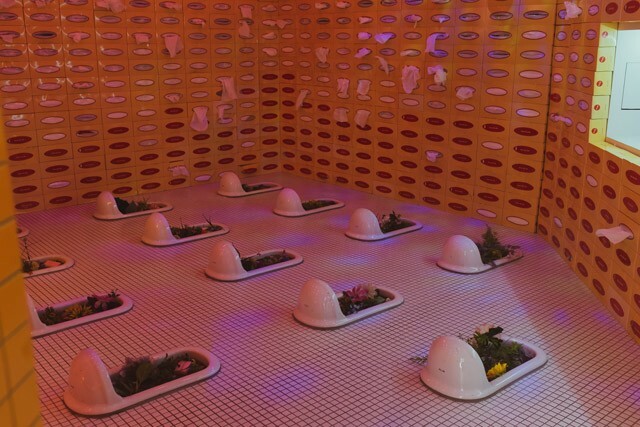 Entering the store, shoppers are greeted by various art installations curated from a rotating list of Ader-aligned artists. Background music reminiscent of an eerie thriller movie can be heard throughout the store, while an installation of two wrecked cars, piled atop each other, can be seen upon entering the lobby. 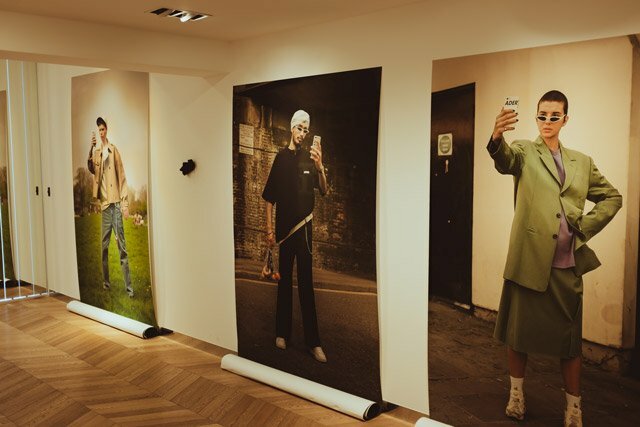 True to its brand identity, Ader Error has made their store to look like a showroom with an art gallery appeal that displays different art work pieces. The overall design philosophy of its interior strictly follows the “ERROR” concept where everything somehow looks “wrong” but feels “right” at the same time. 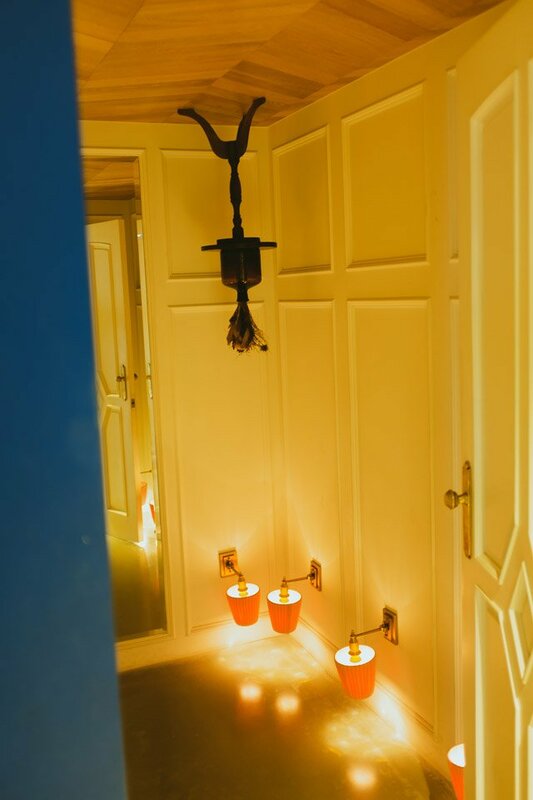 For instance, element contrast is applied everywhere, usually brick or wood versus industrial. The color coordination of product display also follows the same rule, and one could say that whoever thought of their visual merchandize, really did an excellent job at curating it. In conjunction with its success in heralding a brand language that helped stir a favorable shift from the usual Korean dress culture towards unisex, Ader cleverly launched a new collection that continues to push the boundaries of style. The new pieces from its S/S 2018 follows their A Mobile-Space (World) campaign which reimagines the life within social media, with the brand and its clothes becoming the platform for self expression; while at the same time, it reinterprets archives from various subcultures. Models in their editorial images were shown doing selfies to imply the “mobile space” concept. In today’s virtually wired generation, the ‘Mobile Space (World)” campaign draws inspiration from mobile network platforms, with Instagram being the prime example, showing how people utilize the power of social media to communicate with one another or simply have their ideas be heard. 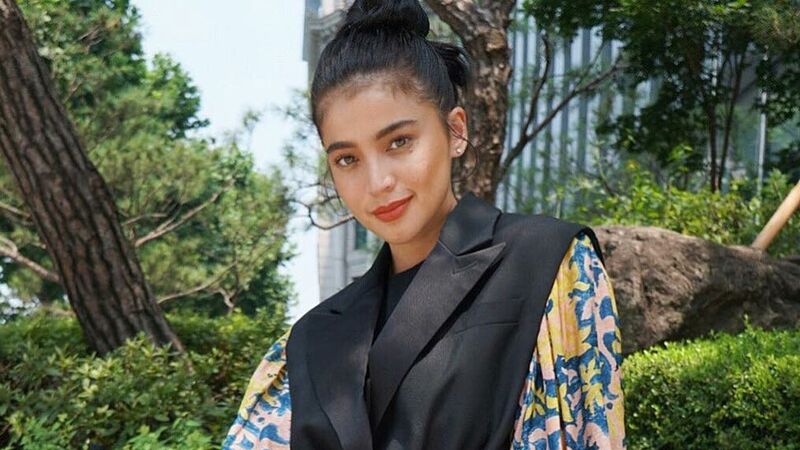 According to the Ader team, despite gaining a loyal following from homegrown fans, they feel that their strongest affinity comes from overseas. Starting with a pop-up store in Paris, two stores in Berlin, and Fig Collective in New York, the brand is now ready for global expansion. Through its partnership with Tomorrow Ltd., Ader will begin distribution with major retailers around the globe, while maintaining everything low and short-lived to retain its underground aspect that everyone has come to appreciate. According to Ader, the positive response they received outside South Korea was something unexpected since they weren’t doing well in their own turf at first. Perhaps having a distinct vibe and a clear-cut approach to design were key factors for them to breakout from being completely anonymous to a real-life success story. The arrival of authentic Asian brands such as Ader Error in today’s fashion war zone is a verification that just because a brand isn’t mainstream, it doesn’t mean it’s tasteless and unable to compete with the heavyweights of the west.